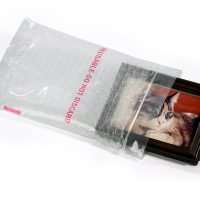 Packaging Specialists, providing the best packaging options for every application. State of WI TAX EXEMPT? Tax may be removed on checkout page. Buy 5-9 of same part # get a 5% discount. Buy 10 or more of same part # get a 10% discount.